Huddersfield: A frantic 48 hours in the transfer market provided Chelsea with a timely lift after last weekend's Community Shield defeat to Manchester City. 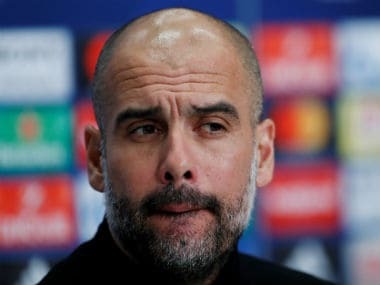 The 2-0 loss left new Chelsea manager Maurizio Sarri to rue the difference between the two teams, with Pep Guardiola's champions looking sharper and fitter than the Italian's side. 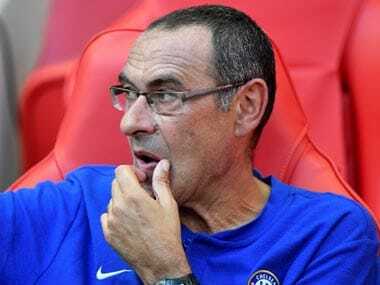 Sarri has been in post for less than four weeks and the last thing he needed was to go into the first game of the new season at Huddersfield on Saturday against the backdrop of a protracted stand-off between the club and keeper Thibaut Courtois. Courtois's decision to stay away from the club this week in a bid to force a move to Real Madrid could have had a negative impact at Stamford Bridge, reviving memories of the dispute with Diego Costa 12 months earlier. But Chelsea moved quickly to sign Kepa Arrizabalaga from Athletic Bilbao for £71.6 million – a world record for a keeper – on a seven-year contract, triggering Courtois's exit to Real. As part of the deal for the Belgian, Croatia midfielder Mateo Kovacic moved in the opposite direction on a season-long loan. 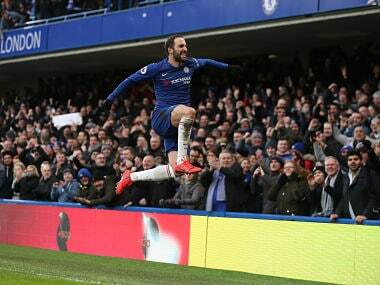 For a club desperate to progress after a fractious campaign that was marred by a rift between coach Antonio Conte and the club and ended with a disappointing fifth placed finish, it was good business all round. 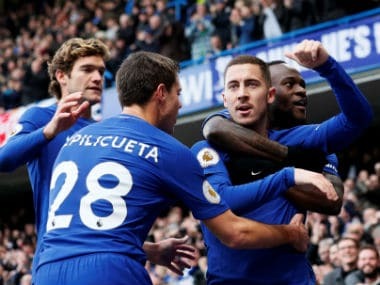 Now, Sarri must do all he can to prevent Eden Hazard following his international team-mate to Madrid, although the current signs are the Belgium star has been convinced to stay. Courtois, though, did little to restore his already damaged reputation at his former club when he expressed his hope Hazard would join him when he was presented at the Bernabeu Stadium. "Eden congratulated me," he said. "He knows it is a dream for me to be here. I would like to be always by his side. "He is a great player and if he could come here, it would be fantastic." 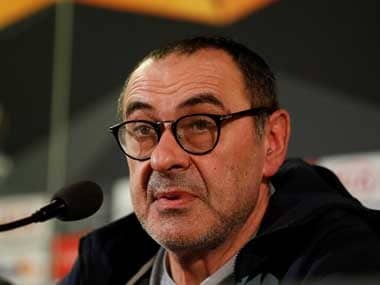 Sarri, the former Napoli coach, can continue his efforts to introduce the 4-3-3 system he used so successfully in Serie A after two seasons of 3-4-3 under Conte. The Wembley clash against City confirmed there is plenty of work to do and it may be some time before Sarri finally settles on his two central defenders. David Luiz and Antonio Rudiger appear to be his first choice right now, but Luiz in particular looked shaky against City. And in midfield, Kovacic is likely to join Jorginho and N'Golo Kante to strengthen an area that was overrun by the champions. This weekend, though, the main focus will be on Arrizabalaga if, as expected, the 23-year-old takes his first steps in English football. Kepa's compatriot David De Gea took time to settle when he first arrived at Manchester United and the former Bilbao man acknowledges he will need to adapt. "This is a great challenge for me and it means a lot for my career and also in my personal life," he said. "It is a great step forward for my career. It is also very brave for the club to take me in. "In terms of the price, me being the most expensive goalkeeper in the world, it is something I just don't think about. "I am just going to be myself, the same I have always been and try to give my best for the club." The speed with which Kepa settles in will be just one of the factors that determine how Chelsea progress under Sarri's new regime.